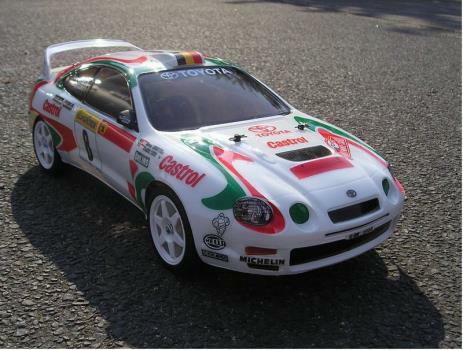 Freddy Loix's 1997 Monte Carlo Rally contender. 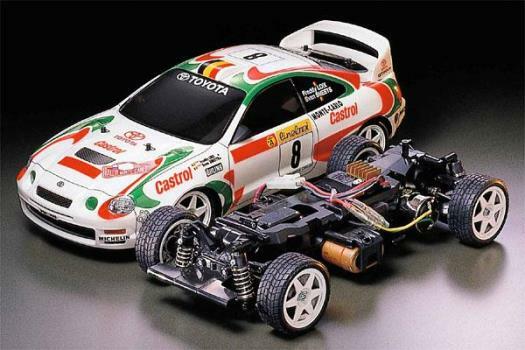 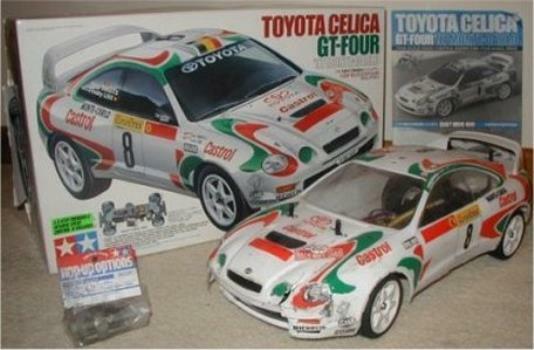 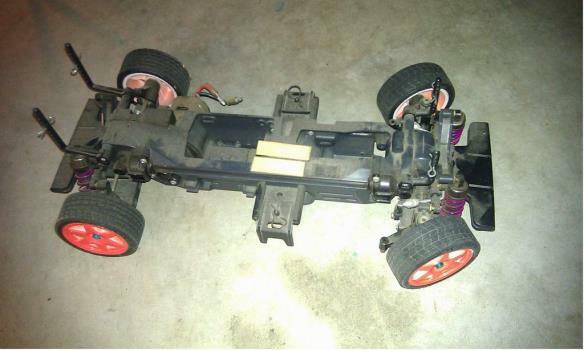 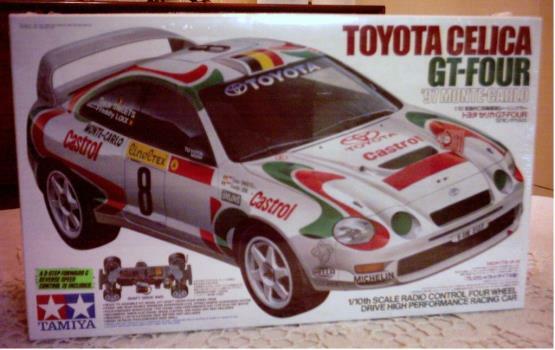 A very popular Tamiya kit perhaps because of the easy to run TL-01 chassis and the lovely Celica bodyshell. 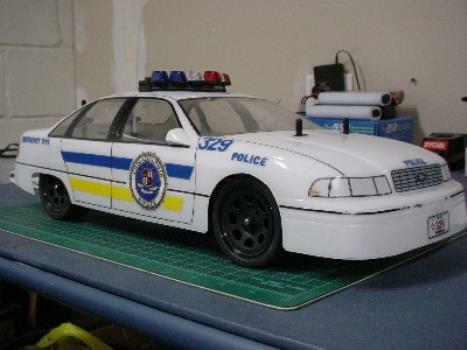 One of the better Tl-01 chassis cars.